Dogfights has helped to preserve a historical record of air combat, past, present, and future, through the research and recollections of the veterans involved, and via the historical organizations involved in providing the research and documented material for the subject matter. Dogfights has additionally helped to keep the experiences and sacrifices of our veterans in the collective consciousness and not just mere footnotes in history but has become a dynamic living record of every important conflict depicted. Bringing Dogfights back will help bring to light new experiences and events never before seen but just as historically important. To this end, we ask for your support. Our goal is new seasons of Dogfights not reruns. Thank you. 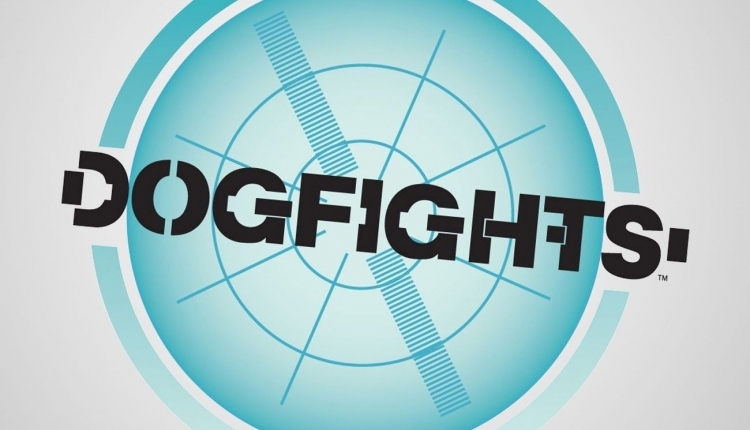 We the undersigned, respectfully request of all of the concerned parties to bring back Dogfights, this series has become important to us both because it was so well written and entertaining, but also and more importantly because of its historical content and value. There are still so many stories to tell and we feel strongly that we wil garnish the needed support to merit its return. The Bring Back History Channel Dogfights petition to History Channel/Lion's Gate was written by Miguel Hernandez and is in the category Television at GoPetition.